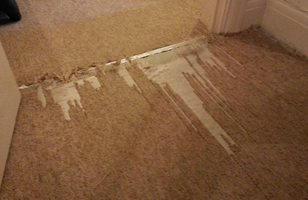 Carpet surgeon is committed to ensuring that your privacy is protected. Should we ask you to provide certain information by which you can be identified when using this website, then you can be assured that it will only be used in accordance with this privacy statement. 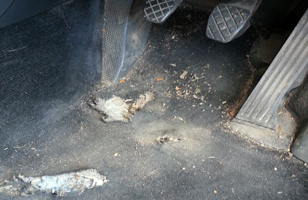 Carpet surgeon may change this policy from time to time by updating this page. You should check this page from time to time to ensure that you are happy with any changes. This policy is effective from 06/08/2012 . 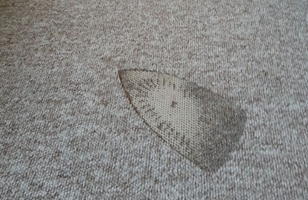 by contacting us emailing us at paul@carpetsurgeon.co.uk and indicating that you do not want the information to be used . We will not sell, distribute or lease your personal information to third parties , We may use your personal information to send you promotional information which we think you may find interesting if you tell us that you wish this to happen.